Finn spent a lot of time on airfields when he was younger and despite his initial fear of flying, he was very keen to learn. Soon after going solo, he rapidly progressed with his cross country flying and then caught the bug for competing in gliders. Finn loves racing in his Std Libelle alongside his friends around big tasks at weekends and having spent the winter in Australia chasing another summer, Finn is very excited for the challenges 2019 will bring. Jake has his ex-RAF pilot Granddad to blame for his love for flight. This passion eventually led to his Granddad buying him a Trial Lesson at the age of 13 and ever since then, he’s never looked back. He went solo as soon as he could, on his 16th birthday, at Kent Gliding Club. 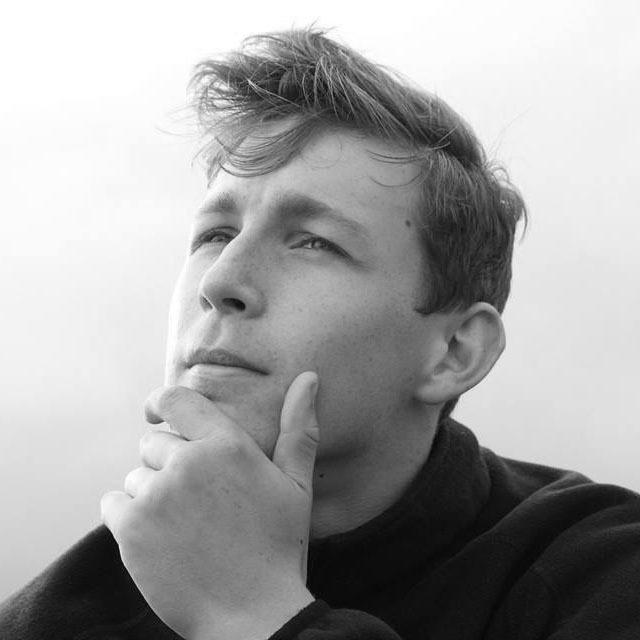 When Jake started his Aerospace Engineering degree at the University of Bristol, he joined the Bristol & Gloucestershire Gliding Club and this is where he got addicted to competition flying. Jake has come a long way since his first ever competition day; where he landed out before the start line even opened! Since then he has gone on to fly six Junior Nationals and won the last two. Jake competed at the Junior World Gliding Championships in Lithuania in 2017 finishing in fifth but he is determined to better that result in Hungary next year. 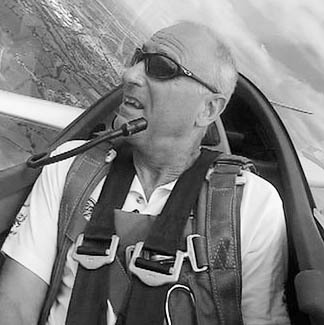 Simon’s early interest in becoming a commercial pilot led him to join his local gliding club at Darlton in North Nottinghamshire in 2010, at the age of fifteen. He flew solo in the same year and continued to hone his piloting skills, making every effort to attend national ‘Juniors’ events whenever possible. 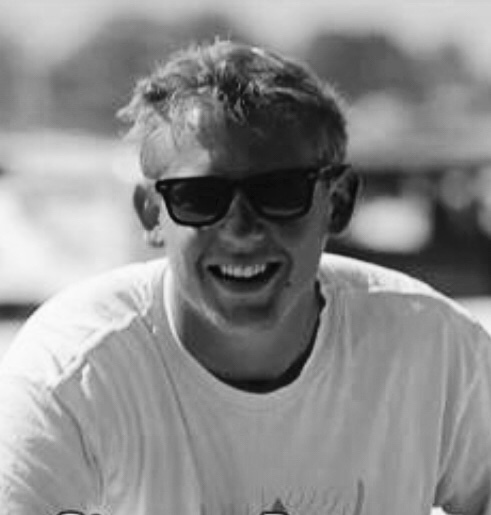 With the help and encouragement of his new gliding friends and mentors, and after having been invited to join an ASW15 syndicate at Darlton, he was able to fly his first competition at the Northerns in 2014; an experience which fired both a passion for racing and a determination to progress in the sport. He soon gained his Gold badges which were quickly followed by all three Diamonds in 2017. He was delighted to be invited to join the Junior Training Squad in 2016 and the British team in 2018. 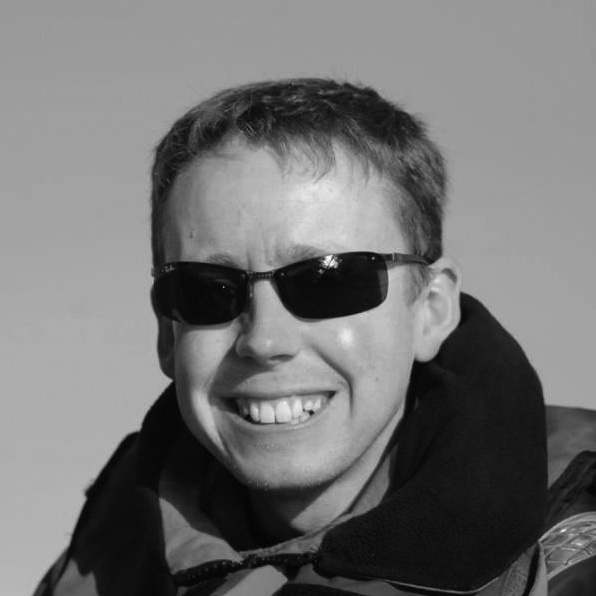 Simon has a degree in Mathematics from King’s College London, is currently working in the financial services, and can often be found on a pair of skis somewhere in the Alps when the weather is not good enough for flying. Peter started gliding at Tibenham when he was 13, after being introduced by his Dad, a former member. He went solo on his 16th birthday, and had his first taste of competition flying at the two seat training at the juniors in 2012 - this is where his passion for competition flying comes from. This passion drove Peter to begin his competition career, as well as driving him to find an instructing role in New Zealand for a season in 2014. After coming back from New Zealand, he attended Loughborough University, where he did a degree in Mechanical Engineering. Peter lives and works in Norwich, but most weekends he flies an ASW19 at Lasham. His most memorable flight last year was a 500k triangle around southern England, completed with team mates Finn and Jake. This is Peter’s first representing Great Britain, and he’s looking forward to the new challenges flying standard class will bring. Shaun has been gliding for 15 years, has all three diamonds and is a keen club and Nationals pilot. With a background in IT and now the owner of a successful technical gliding business, he will be a great resource and asset for the team. 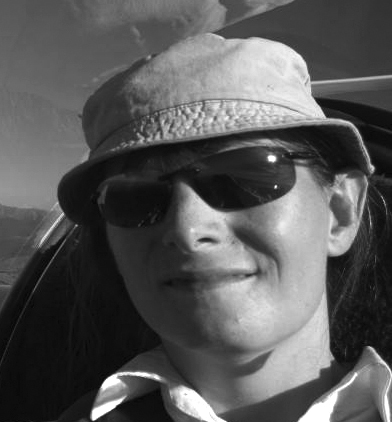 Ayala started gliding in 2001 hoping that flying in a glider would help her overcome her fear of flying… After that first safe landing she joined Reading University Soaring Society at Shalbourne Gliding Club, went solo in 2002 and got her Silver a year later. Her passion is cross-country and competition gliding and she flew her first Regionals at Dunstable in 2004 and her first international competition in 2009 where she came 4th in the Women’s World Championships, narrowly missing top spot on the last day. Ayala won a silver medal in the 2011 WWGC in Sweden and again in France in 2013, narrowly missing out on gold after leading at the start of the final day. Her best result to date was winning the UK Standard Class Nationals in 2015. In 2017 she flew in both the Women World Championship and the European championships. 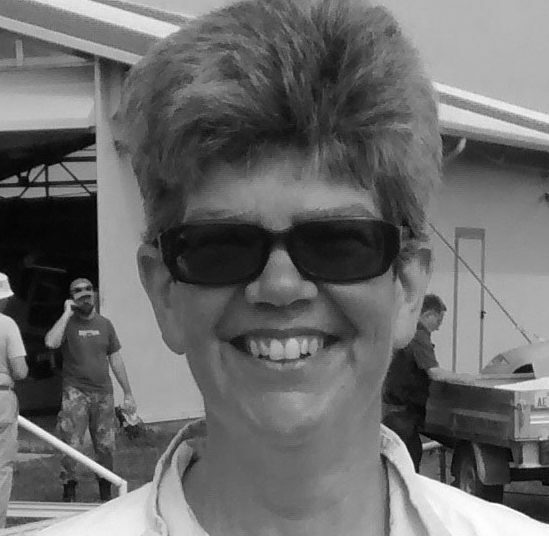 She is an Instructor at Lasham gliding club and when the weather is bad she flies powered aircraft from Brimpton. Ayala’s other sporting passion is football and she has played for Charlton and Southampton in the Women’s Premier League and earned 12 International caps playing for Israel. Liz started gliding in 1990 and now has around 3000h; she flies from Lasham Gliding Society near Basingstoke where she has a Cirrus and a share in a Duo Discus; she instructs at Shalbourne Soaring Society near Hungerford and she is a founder member of the women pilots’ development initiative, Women Glide UK. Liz, a regular competitor in Regional and National competitions, made her international debut in 2003 and has qualified for each Women’s Worlds since. She flew in the European Championships in Poland in 2013 where she came 16th to become the highest ranked woman in world gliding. 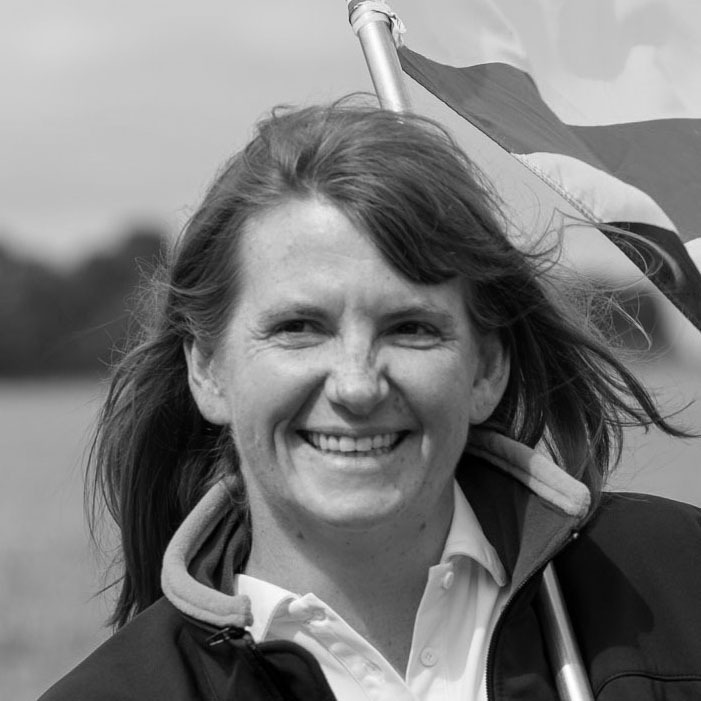 In 2018, Liz and fellow British Team member Ayala Truelove won their bid to hold the 2021 Women’s World Gliding Championships in the UK – this is one very exciting part of a national project to get more women gliding in the UK. Liz and husband Alan, another glider pilot, live in Hampshire in a house they built in 2016, set in a garden they are still working on. When not gliding or gardening, Liz and Alan are keen hikers. Claudia is originally from Schleswig-Holstein in the far north of Germany, but now lives and flies in the UK. She started gliding while at university in Germany and got into cross-country and competition flying after moving to the UK. She achieved a place in the top ten in both Women’s World Gliding Championships she has competed in so far, and she is currently the highest-ranking UK female glider pilot. Claudia also enjoys instructing and coaching people to go cross-country, and to pay for her flying she works as a freelance technical and marketing translator. Melissa has been gliding since 2003 in the UK and on occasional trips abroad. She flies at London Gliding Club and at present is working in Sweden. 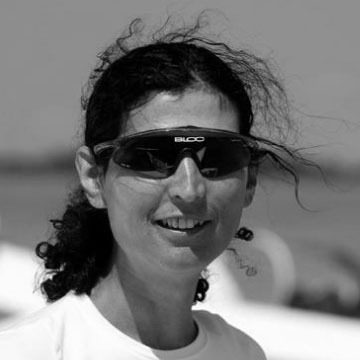 Mel has been Team Captain for the Women's team at previous competitions in Sweden, France and the Czech Republic and she qualified for the team during 2018 - she'll be flying her LS4 in the Club Class at Lake Keepit. As well as being an ace pilot, she's also an international gliding techie hero - she developed the OnGlide software to assist with running and watching competitions and has contributed to OGN and XC Soar. Justin comes from a gliding family and flew with his father for the first time at just six months old. Since then gliding has been in the blood. 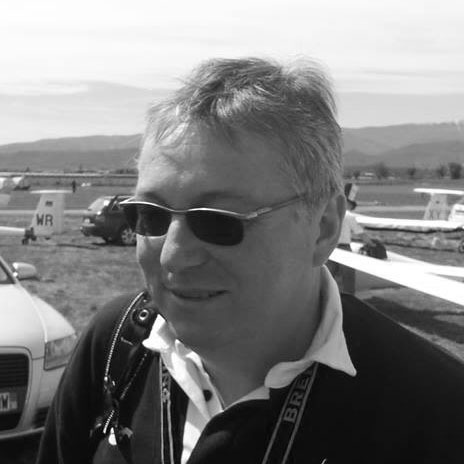 He has 1000 hours and shares an ASW27 which he flies from his home club at Dunstable or La Motte Du Caire in the French Alps. Justin’s apprenticeship for the Team Captain role started in 1996 when he was the "Team Gofer" at the World Championships in Saint Auban, France. He also crewed for Pete Harvey at Worlds and Europeans in South Africa, Poland and Hungary. Howard Jones first flew in a glider as a three year old, when he and his brother Steve squeezed into a two seat Capstan with their Father in France. 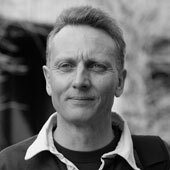 Born into the UK's foremost gliding dynasty, it is not surprising that Howard graduated into the league of top UK competition pilots. Gliding is a family affair for the 44 year-old graphic designer, their late father Ralph Jones was eight times National Gliding Champion and a member of the British team on a regular basis. Howard's older brothers Phil and Steve Jones have both secured World Championship wins in the past. Howard, of Bristol, fly's from Lasham Gliding Society and will be competing with his Brother in a Schempp-Hirth Arcus. The pair will be defending their World Title won two years ago in Finland. Howard has also been the British Standard Class Champion and is representing Great Britain for the eighth time. 'I went Solo as a teenager but I really wasn’t that interested, it seemed everyone who told me what to do was gliding. I decided surfing seemed like a much better occupation – and that’s pretty much what I did for fun for ten years,' he said. 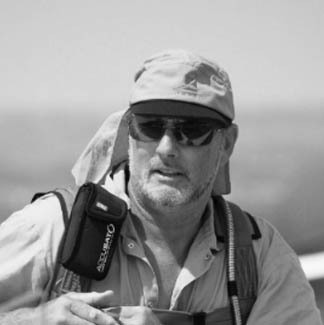 'After crewing for my brother Steve at the Gliding World Championships in New Zealand in 1995 I realised I couldn’t bear to watch people compete – I was itching to do it myself. I vowed I would start gliding again at the next opportunity, at 25 I entered the British Junior nationals for the first (and last) time'. Howard and his brother will be supported by their crew Max Kirschner in Lithuania. Max has crewed at many international competitions and will prove invaluable as ever. Dave will be flying with Howard in his first world championships. I started gliding in 1978. Solo on my 16th birthday in 1979. Flew in the first UK Junior Nationals and got selected as a result for the Junior Championship in Cambrai, France in 1989. Since then I have flown in at least one UK Nationals nearly every year, winning the 15m class in 2006 at Aston Down in my ASW27. Competed for the British Team on a total of 9 times in World and European Championships with Best result : 3rd in the Standard Class European Championship in 1998 in Leszno Poland. During those events I have flown in the Standard, 15m and Open Classes. Outside of gliding I have a range of hobbies and sports I actively take part in. Those include horse riding, martial arts (aikido) and astronomy. 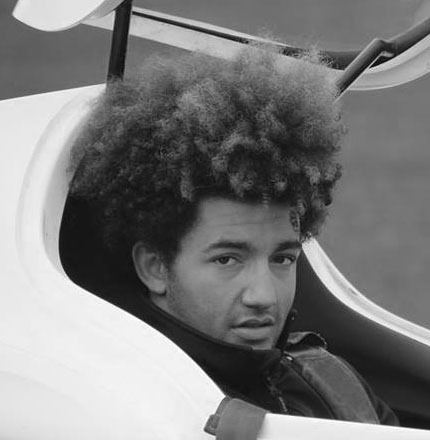 G Dale learned to fly at age 20 with the Dorset gliding club, going professional ten years later. 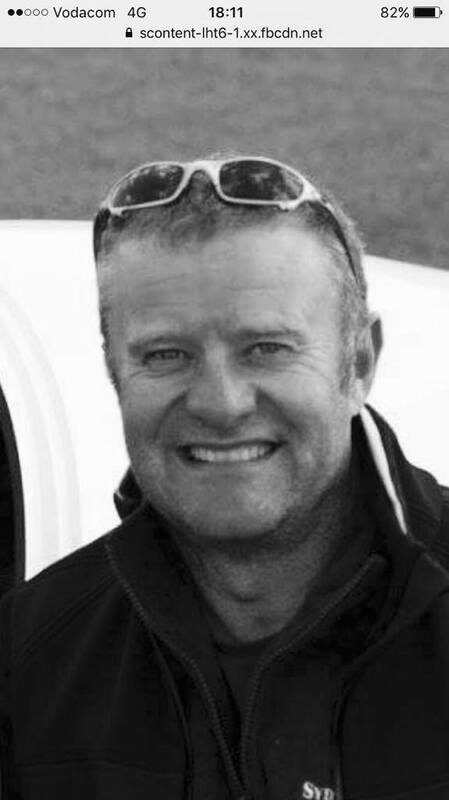 He's worked with Lasham, Bristol and Gloucester, the British Gliding Association, Booker gliding club, Lake Keepit and out of Minden until finally discovering the mountains of New Zealand and starting to coach for Glide Omarama. 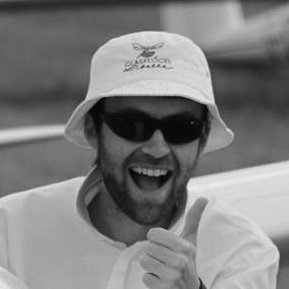 Currently following the endless summer, working in New Zealand, at Lasham, and occasionally in Australia, he's also flying, racing and coaching as often as possible in other places. Having previously flown three internationals, this year he’s flying his much loved Striefenader - modified Libelle 201 with the GB club class team. Tim will be flying with G in his first senior world championships. 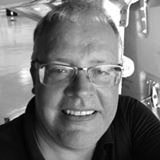 A former military man; Werner is TC for the Unflapped World Championships and his recent Gliding CV includes a 3 year spell as manager of Lasham Gliding Society and Media Manager for the British Team at the European Championships held at Lasham in 2017. He has been to World and European events in the past as an observer and is very much looking forward to playing a part in what he hopes is a successful Team GB. Russell will be flying with Mike in the 18M class. 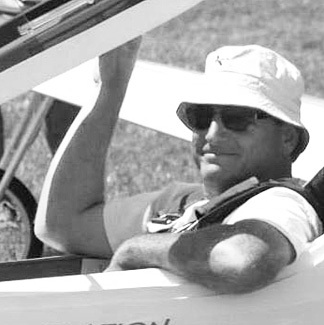 Mike started Gliding in 1980 at the age of 15 and flew his first National championships at 19. He has won numerous national championships and was the first ever British junior national champion in 1988. He flew his first International competition in 1995, Europeans, Finland. He has flown in 6 World Championships and has collected medals in half of them, having won a silver and two bronze medals. He has also won a Silver medal in the European championships. At Lasham he hopes to finally collect that elusive gold medal, but would be quite happy coming 2nd to his team mate. 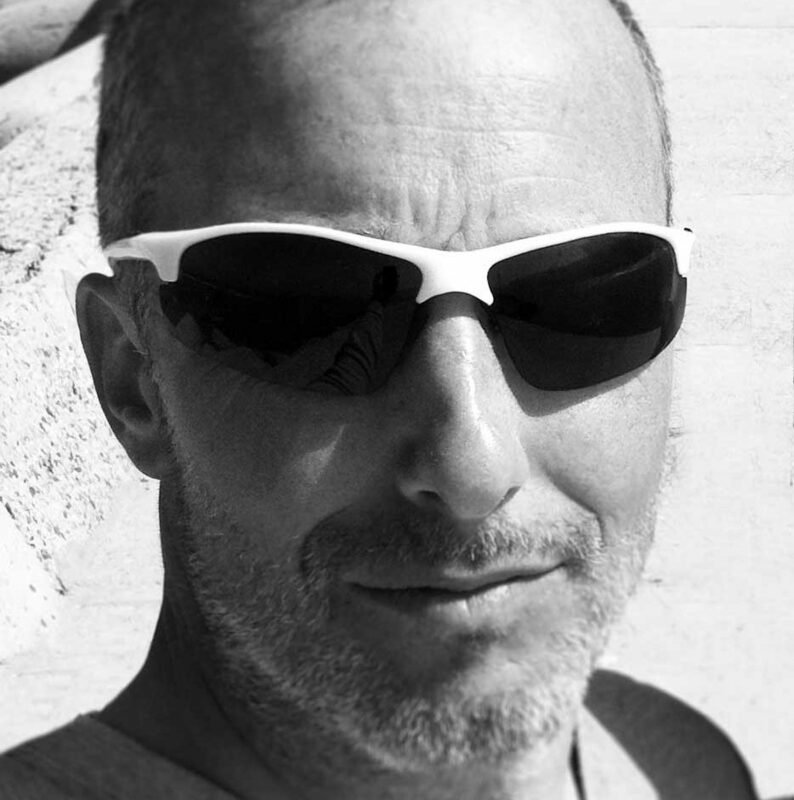 Mike lives in the French Alps and enjoys cycling, ski touring, cross country skiing and hiking. Pete will be flying with Andy in the Open class. 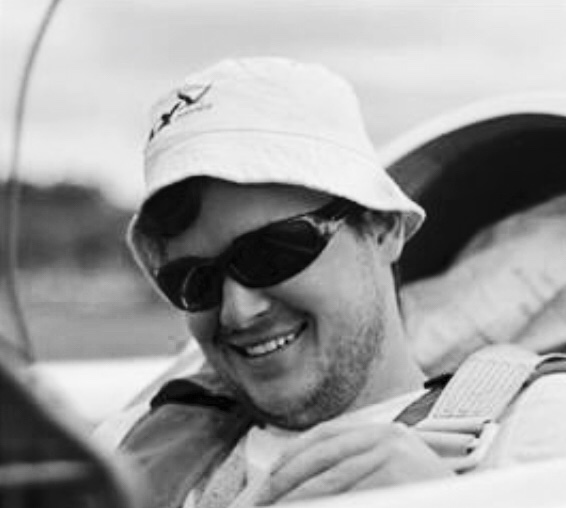 Andy is a highly experienced and successful competition glider pilot with two individual World Championship titles to his name. 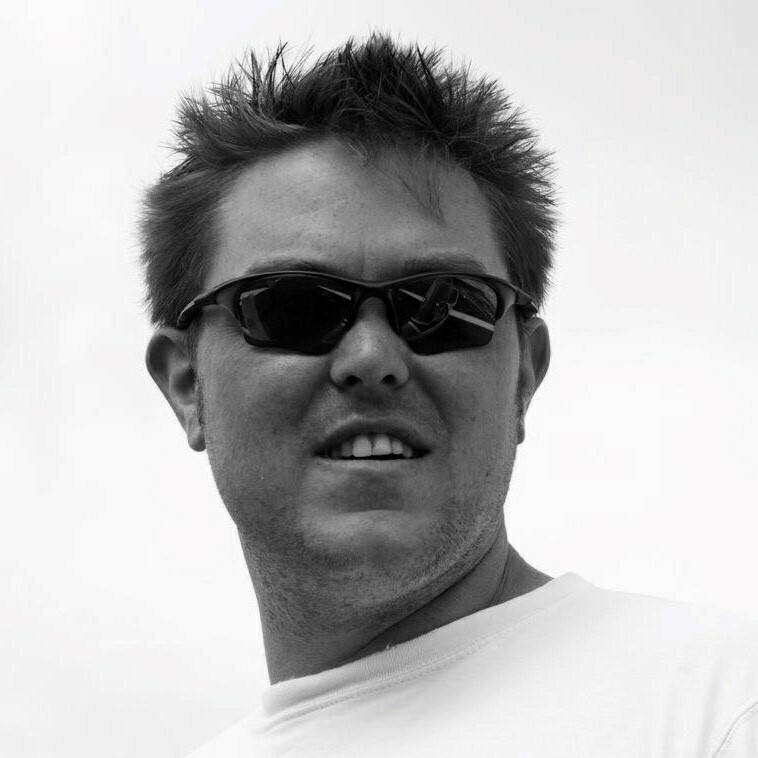 He retired from international competition in 2006 but returned to the international scene in 2012 with a win in the South African Sailplane Grand Prix and then took the Silver medal in the Open Class at the 2014 World Gliding Championships in Poland. Andy’s wife Pami crews for him at all his major gliding competitions. 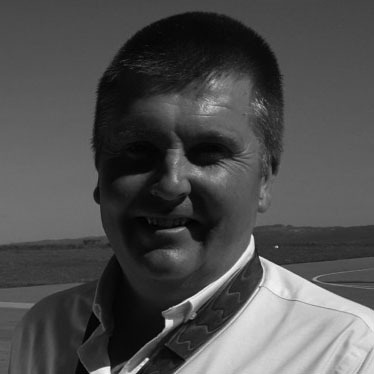 Andy retired as an airline pilot in June 2014 and now runs a small business. 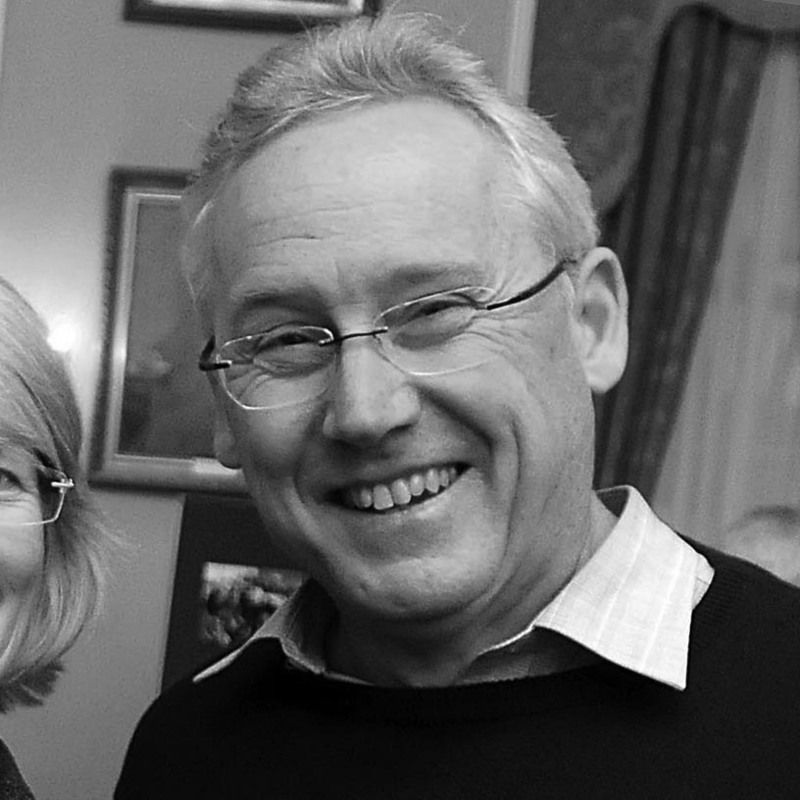 Pami and Andy live in Uley, Gloucestershire. When not gliding they like outdoor activities; skiing, running, gardening and walking in the hills around their home. Steve’s first WGC was Omarama in 1995. He won the first ever 18m Class World Championships, which were held at Lillo, Spain 2001. At Leszno 2003, he took the Silver medal in 18m. He took the Silver medal in Open Class at Szeged, Hungary in 2010. 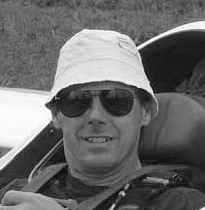 At Räyskälä 2014, he finished in Gold position in 20m Two Seat Class, flying an Arcus with Howard Jones. He also flew at the WGCs in Sweden 2006 and Germany 2008. Steve has finished in the top eight positions in all of his WGCs. Of course, he has also flown many European Championships and British Nationals. Garry will once again be flying with Steve in the 20M class building on their successful 2017 season where they flew to a fantastic silver medal position in the European Championships. 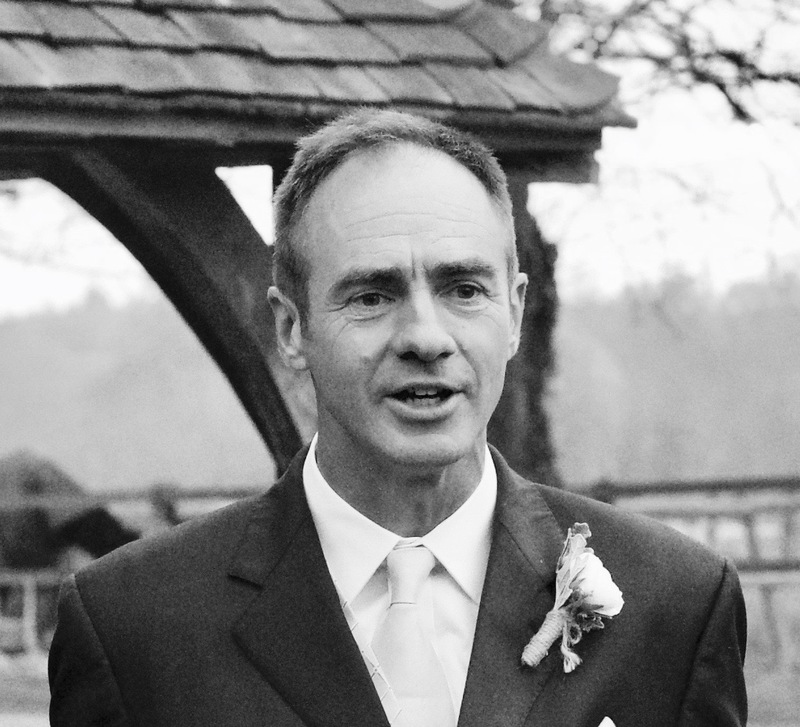 Graham comes from a gliding family and started gliding himself in 1994 at Lasham in Hampshire. A late starter, much to his regret! He has owned a share in a Nimbus 3dt for 15 years and enjoys the club flying himself but has been active in helping organise, persuading people to fly in and help run National and Regional competitions at Lasham for many years. 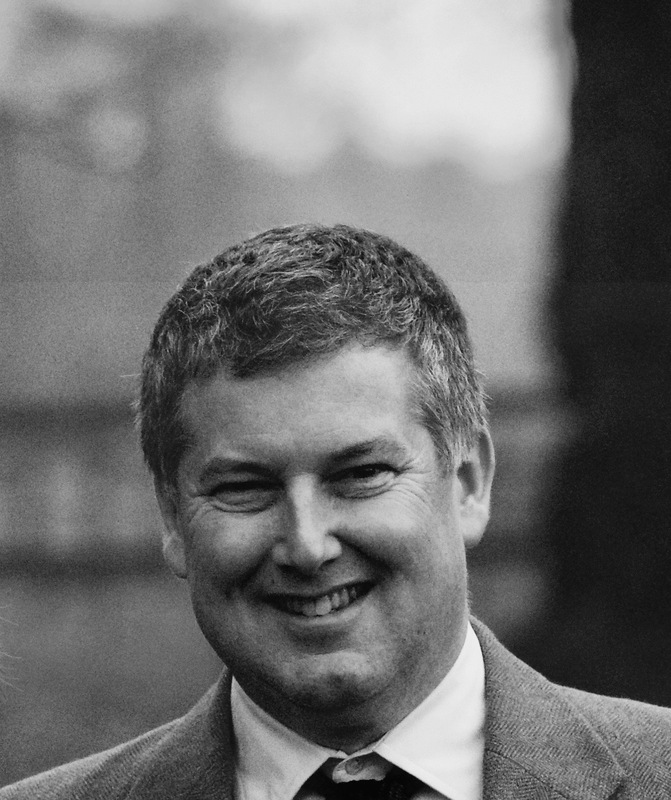 He was involved in the organisation and running of the hugely successful EGC at Lasham in 2017.